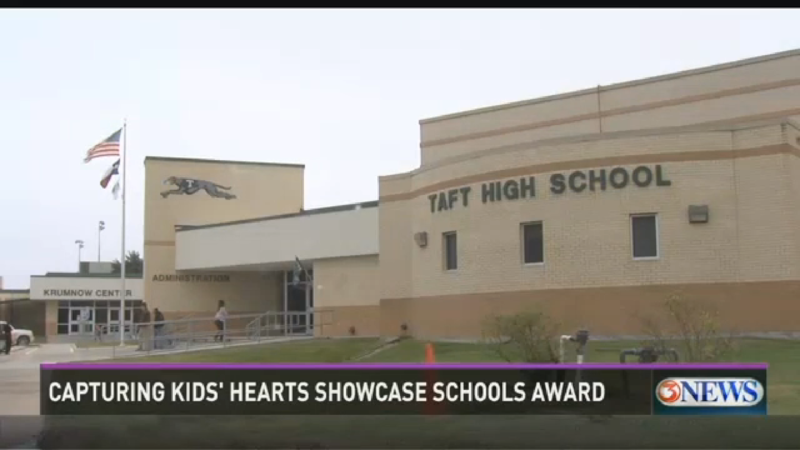 Taft High School, located in South Texas, has been recognized as a Capturing Kids’ Hearts National Showcase Schools nominee for 2015-2016. Students describe the school environment as a trusted ‘second family’ following implementation of the Capturing Kids’ Hearts processes – a move that has positively impacted students, staff, and parents. Congratulations is in order for Taft faculty and staff!